Did you know that the oldest photograph in the history of photography was made back in 1826 – or 1827? Its creator is Joseph Nicéphore Niépce, who captured the scene outside his window in Burgundy, France. 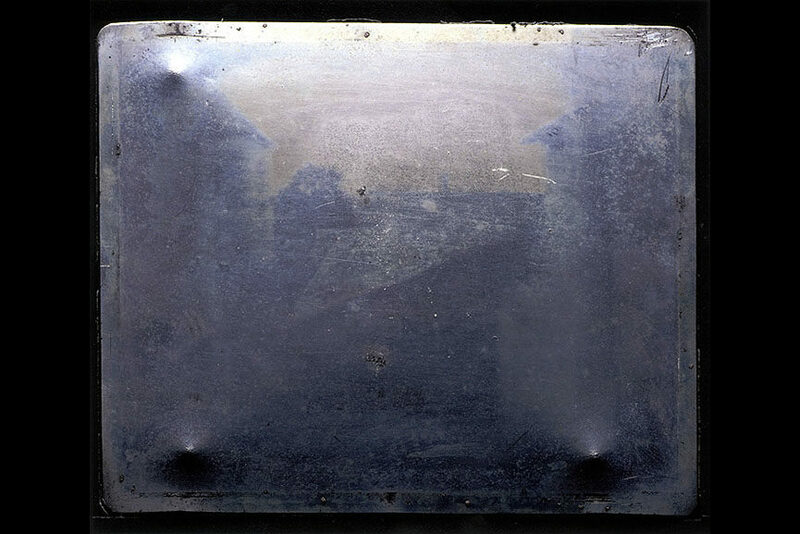 Before that, in 1825, the French inventor took an image of an engraving using the process of heliography, but window view is considered the oldest photograph known to have been formed in a camera in the world. 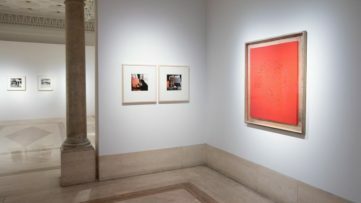 The photo was acquired by the Ransom Center at the University of Texas back in 1963, where it is still permanently exhibited, and it represents the beginning of the photographic era in time. Although photography had quite a revolution which started about a hundred years after the oldest photograph was created, it is important to remember the first ever photographs of people, news, cities, situations, the street, events, oldest photograph of our world in general, in history. These are some of the oldest images out there, some dating almost 200 years back, made by photography pioneers like Louis Daguerre, Hippolyte Bayard, Robert Cornelius and more, who have contributed to the development of the medium in a great manner. 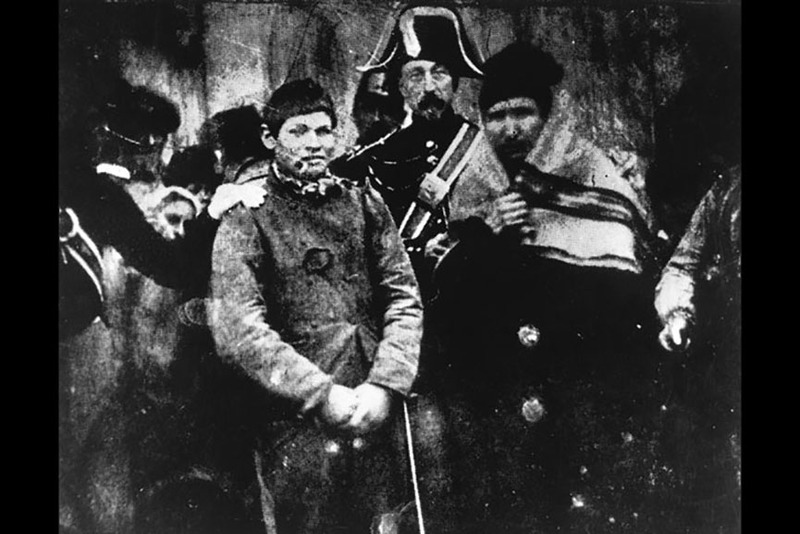 This photo taken by Louis Daguerre in 1838 is believed to be the earliest photograph of a living person – meaning this could technically be considered the first example of portraiture photography. It is the view of Boulevard du Temple, in the 3rd arrondissement of Paris. The image had a ten minute long exposure, which is why the street seems empty even though there were many cars, and the only figure which stayed on the same spot long enough to be visible in the photo are the two men near the bottom left corner, where one seems to be polishing the shoes of the other. What’s also interesting is that it is a mirror image, as it often happens with daguerrotypes, also known as the first complete photographic process. 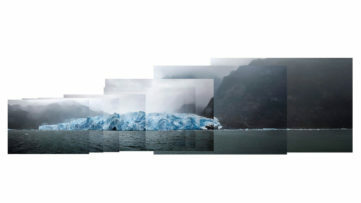 Be sure to check out an interesting selection of photographs on Widewalls Marketplace! A photograph of Robert Cornelius, the American photography pioneer, was the first portrait image of a human being in history. 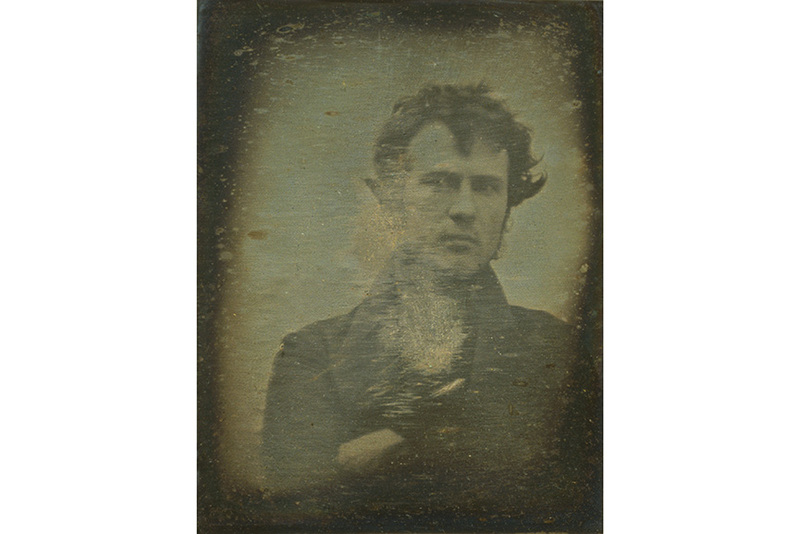 Taken in the historic year of 1839, it is now considered the first ever “selfie”, and it sees its author’s “head and shoulders portrait, facing front, with arms crossed.” Probably created in October or November outside Cornelius’ family store, the image is approximate quarter plate daguerreotype, and on its back, it reads “The first light picture ever taken.” In short, this is where self-portrait photography had its start! Hippolyte Bayard considered himself as important as Louis Daguerre. 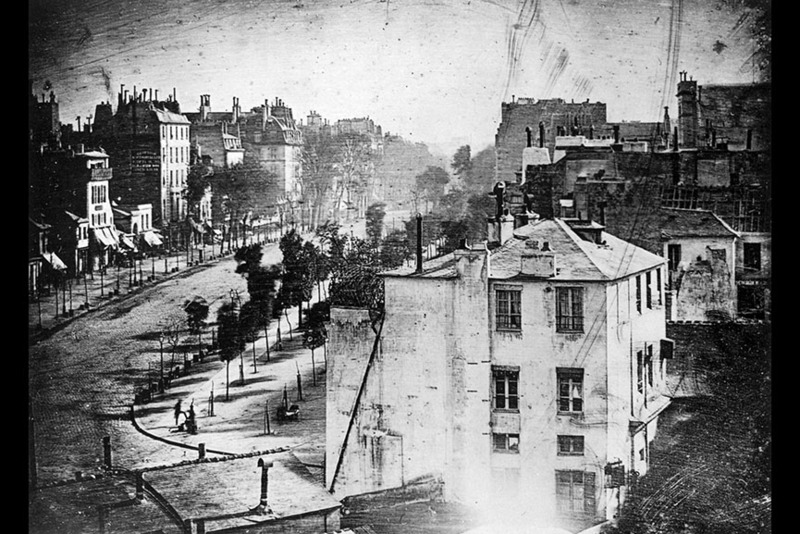 In fact, he claimed to have invented a photographic process before there was ever daguerreotype. Only, luck was not on his side, as the presentation of his invention got postponed and Daguerre stole his thunder. 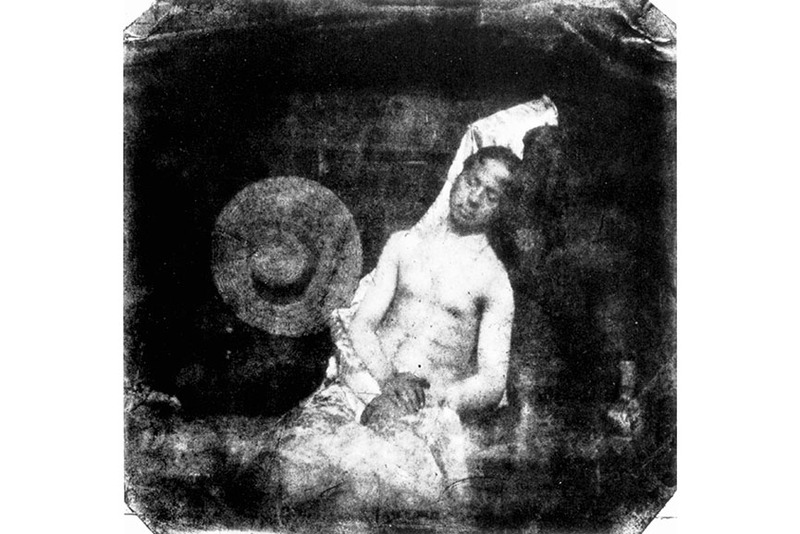 As a response to that, Hippolyte Bayard created a photo titled Self Portrait as a Drowned Man in 1840, in which he posed as his own corpse in a staged suicide. On the back, he blamed it all on his opponent and the Academy, creating the first known photographic prank. The first picture ever to show the Sun was made on April 2nd, 1845, by French physicists Louis Fizeau and Leon Foucault. They too had been using the daguerreotype photographic process and had created an image after 1/60 of a second. 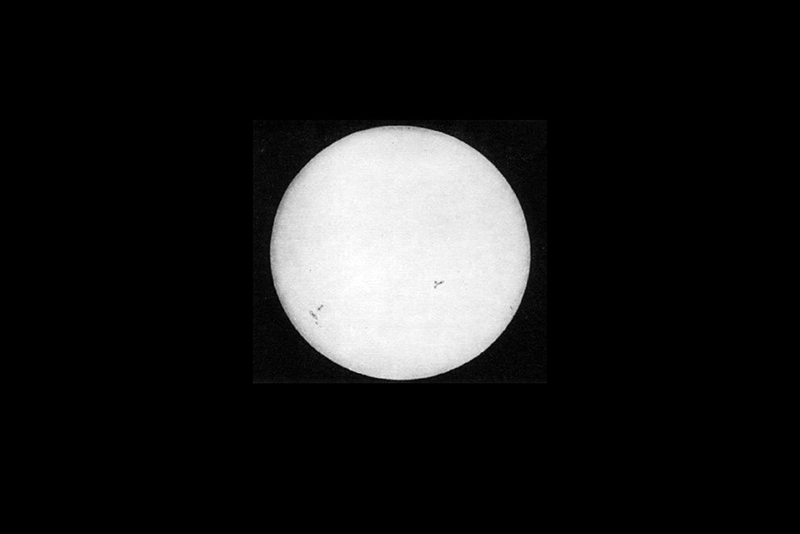 The earliest solar photograph is only 4,7 inches (12cm) big, but it is detailed to the point where you can even see the Sun’s sunspots. Five years before that, in 1840, the first image of the Moon had also appeared, taken by John W. Draper from a rooftop observatory in Greenwich Village. A picture of an arrest made in France in 1847 is believed to be the first ever news photograph. It was probably taken for the purpose of documenting news only. We don’t know who is the author of this photograph, as it is perhaps the first image of an arrest as well. Only a year later, in 1848, published in the Journées illustrées de la révolution de 1848, there was the first image used to illustrate a news story. It can now be found at the Musée d’Orsay. The image was made through the daguerreotype process and it is considered to be one of the first examples of photojournalism. Boston, as the Eagle and the Wild Goose See It. 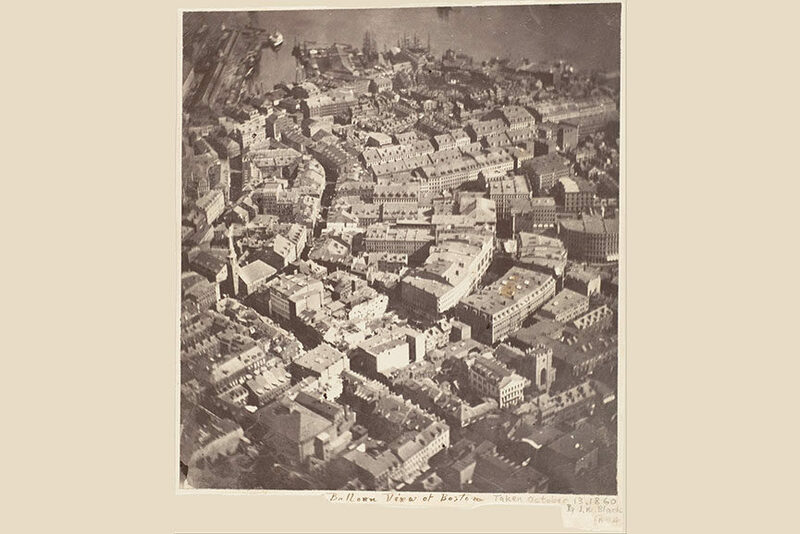 That is the name of the earliest aerial view photograph taken on October 13, 1860 by James Wallace Black, an early American photographer, together with Samuel Archer King, a ballooning pioneer. You’ll guess, it was taken from a hot-air balloon, from 2,066 feet in the air, and even though Felix Nadar was known for his aerial view photographs, most of his work was actually lost. About twenty years after the photographic process of daguerreotype was introduced to the industrial world of the 1800s, Scottish mathematical physicist James Clerk Maxwell created the first ever durable color photograph in history. 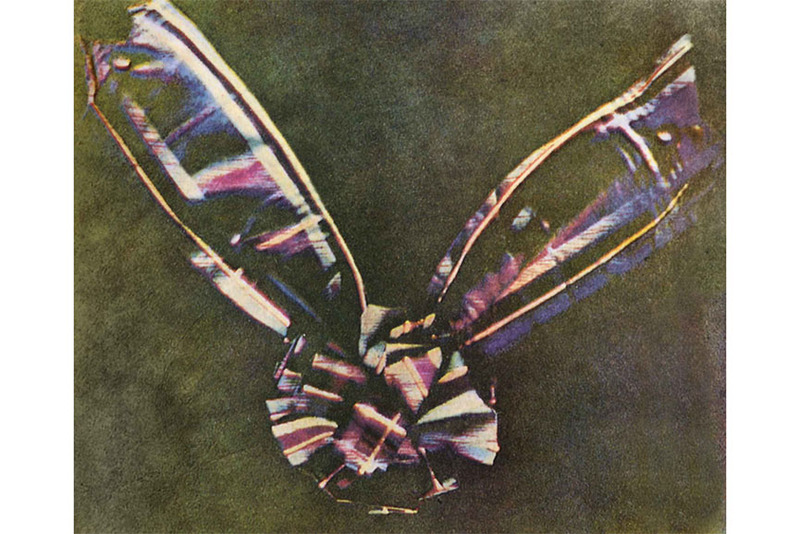 Taken together with Thomas Sutton, photographer and the creator of the SLR (single lens reflex) camera, the image sees a three-color paper bow, and it was presented at a lecture by Maxwell back in 1861. 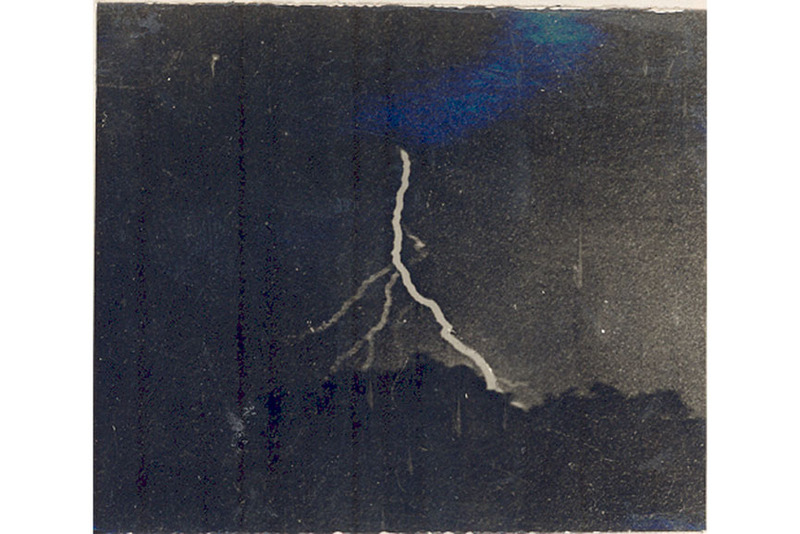 On September 2nd, 1882, a pioneer of lightning photography, William Jennings, was very successful at catching a lightning on a photograph. 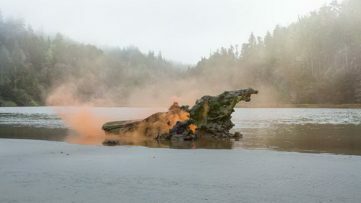 Inspired by an idea of its zig-zag form, he set out on a quest to discover whether it was really true, and his images were an immense contribution to the further research of the structure of the weather phenomenon. Jennings took his second photo of his favorite subject three years later, in 1885, and it was even published in the Scientific American that same year. Although it was not created by a human, it is still the first ever photograph in which the planet Earth was the subject, rather that the location. 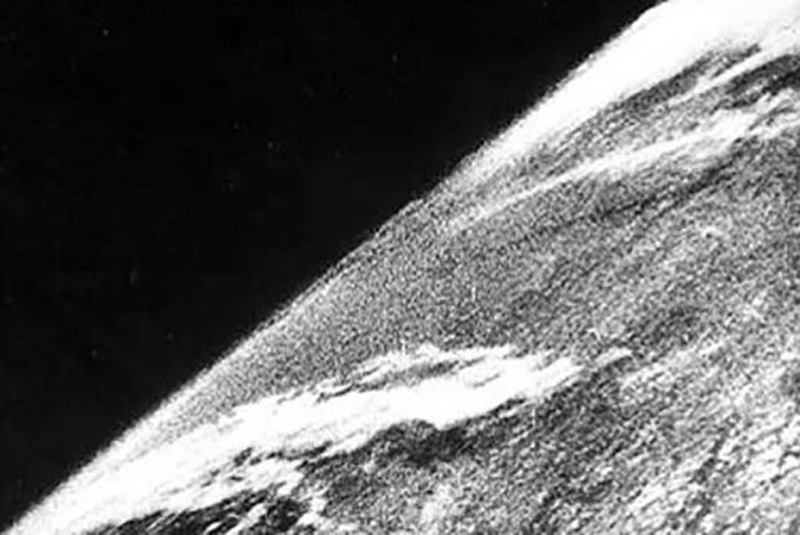 It was captured on October 24th, 1946 from a V-2 missile at an altitude of 65 miles (100km). The camera which took the picture used a 35mm film, which survived the camera’s fall while coming back to Earth at a speed of 500 feet (150km) a second. The camera was completely destroyed, but the film, and the image, were saved. Finally, you would expect that the first digital photograph came with the invention of the first digital camera, which happened in 1975 at Kodak. 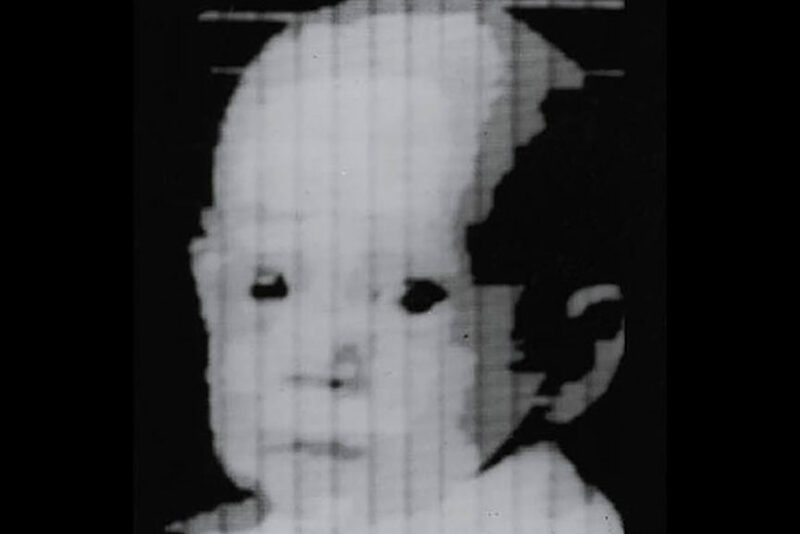 It comes as a surprise to know that it actually happened almost twenty years before that, in 1957, when Russell A. Kirsch, an American engineer who developed the first digital image scanner, scanned a photograph of his three-month-old son, and turned it into the first digital picture ever created. At 176×176 pixels, its low resolution was due to the computer’s low memory capacity. This photograph introduced a true technological revolution, which completely replaced and digitalized chemical processes. Featured image: First Digital Photograph. Image via petapixel. Images in slider: Joseph Nicéphore Niépce – View from the Window at Le Gras, 1826-27. 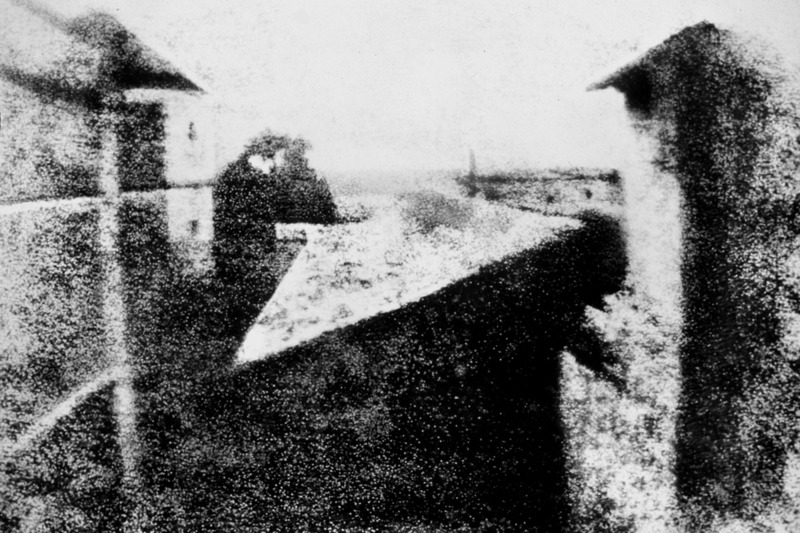 Image via Wikipedia; The World’s Oldest Photograph. Image via hrc.utexas.edu. All images used for illustrative purposes only.